This unique book has been designed as if you were taking a very special spiritual development course in the comfort of your own home. 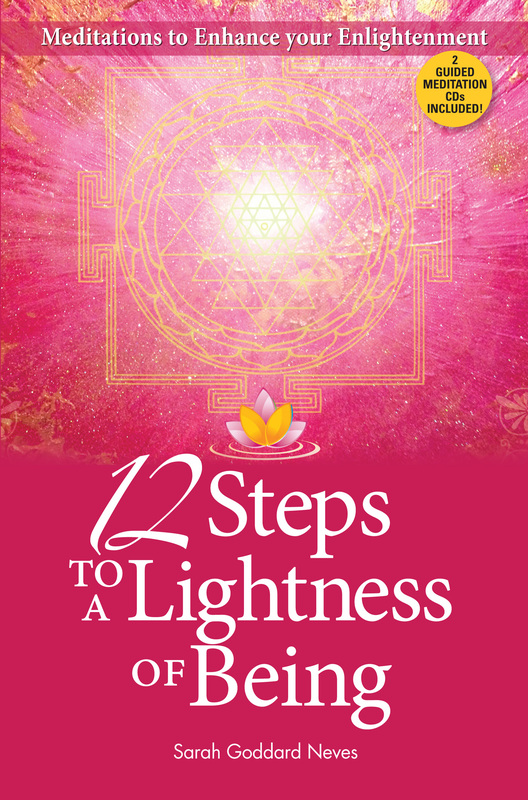 Through its wisdom and guided meditations — included on the enclosed CDs to boost empowerment — 12 Steps to a Lightness of Being will gradually but surely lift your vibration and awaken you. Therefore, to get the most out of it, decide now not to rush it but to read it slowly. Take as long as you need on each step before moving on to the next. Commit to doing each meditation or visualization, giving yourself some quiet, undisturbed time to do this, and recall your meditation experiences and insights afterward. By doing so, you will get the most out of reading this book.